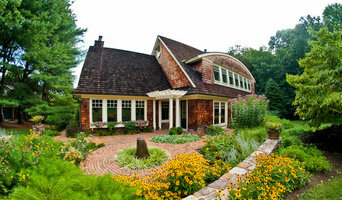 Renovations by Garman is passionate about remodeling your home! We are an award-winning design-build firm that is known for our innovative and inspiring renovation projects. Tatcor Building is family-owned and operated, offering building and renovation services from design to completion. We delight in designing, engineering, and building creative solutions for your life. 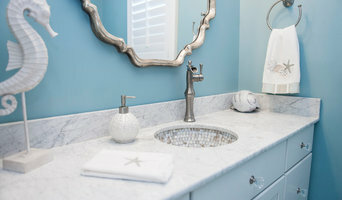 We are a full-service Design and Build Remodeling Company. We work closely with our clients, creating the best design for the project and helping to make individual product selections. Our experienced carpenters then carry out the plans to create a space you will love, and we back that up with a full two-year warranty. 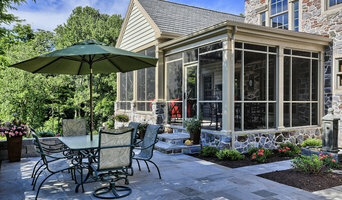 At Mel Kelley Design/Build we are committed to excellence in remodeling and we thrive on building relationships. Each client is different. We want to get to know you and understand your needs so that, together, we can develop and build a design solution that you will love. Whatever your dream, we want to make it happen for you, and we want to be the company you trust for all of your remodeling needs.